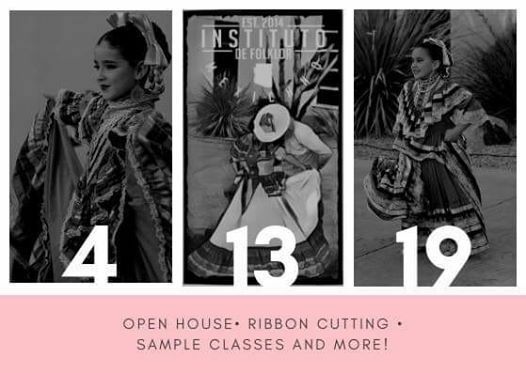 Please join our dance family for our open house! 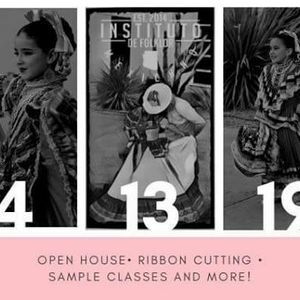 We will have Ribbon cutting ceremony, sample classes, activities, music, dance and much more! We offer classes 3 to 99, please join us and see what the IFM family has created!